Heat-protecting primer for all blondes. Apply on lengths and ends of damp hair, proceed to blow-dry or air-dry. Instantly unifies damaged areas of the fiber, provides smoothness and lightness for flawless blonde hair. 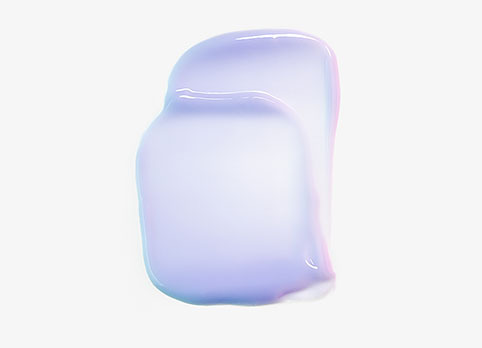 Primer infused with antioxidants, protects from heat up to 450 °F. Masque Ultra-Violet Purple Hair Mask Anti-brass blonde perfecting purple hair mask.